Leaking taps are a common household annoyance that can consume more than 27 litres per day with 100 drips per minute which is a huge 9,855 litres per year! There are a number of reasons why a tap can drip, and although some are quite simple to fix, often the cause cannot be diagnosed without further investigation. In some States and Territories it is illegal to work on the plumbing systems and you need to be a licenced plumber to undertake plumbing work. Why do people need to be licenced to do plumbing work? Infrastructure that supplies essentials services, such as the sewer system, electricity and drainage systems are owned by your local municipal council, state or federal governments. When a person interacts with these services in a normal way, such as turning taps on or off, using electricity or accessing the switchboard, this is regarded as standard use and requires no licence. However if you need to interact with the infrastructure, other than standard usage, a licence may be required. Licences are designed to ensure personal safety of the person undertaking the work and to reduce the risk of damage to property and the supporting infrastructure. Before you attempt to replace a washer, you need to ensure you have the right tools and equipment to suit the type of tap fixture you are working on. Generally the tools you will require are an adjustable spanner, new washers, a lubricant and some pliers. • Ensure you have the right tools and equipment. • Turn the water off at the mains to stop water running into your house. If you live in an apartment you may need to consult with your strata manager or body corporate. 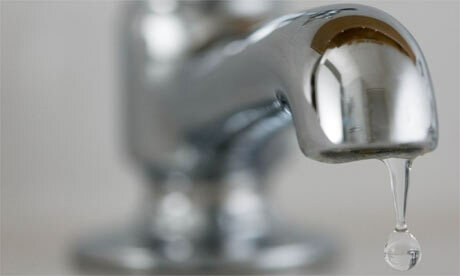 • Once the water is turned off, turn the taps on to let the water remaining in the pipes run out. 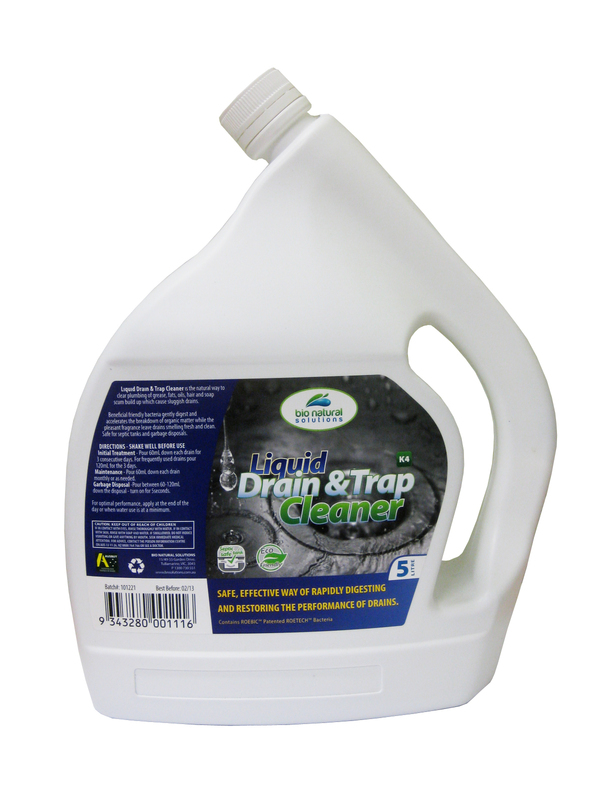 • Put the plug in the basin to prevent any parts falling down the drain. • Undo the head nut and replace the washers. • There are three parts that can be replaced, the washer, the o-ring and the body washer. • Once the washers are replaced, lubricate the threaded areas and reassemble the tap. • Turn the water back on at the mains. A tap that still leaks after the washer has been replaced may mean that the tap seat is pitted and you will need to call a licenced plumber to repair. 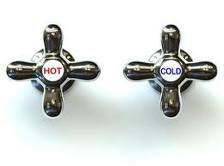 Tap seats can be damaged from over-tightening and taps should be turned until the water ceases flowing and no further. If you have no plumbing experience or live in a State where you require a licence to undertake tap work, you will need to call a licenced plumber. People often think that changing washers or fixing leaks is simple. However, inexperience can cause additional problems which can greatly add to the expense of repairs. Potential risks include cross-contamination of water supply, damage to the plumbing behind walls or inside cabinets, and property damage due to flooding. Home > Blog > Repairing leaking taps.